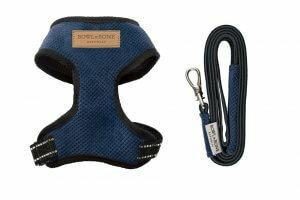 We know that keeping your pet safe is the most important to you – that’s why we designed the dog harness that brings the sense of comfort to your dog, and gives you full control during the walk. 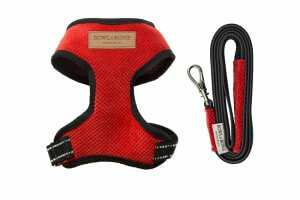 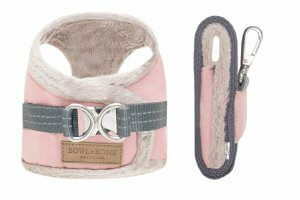 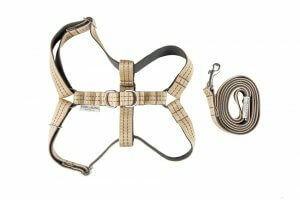 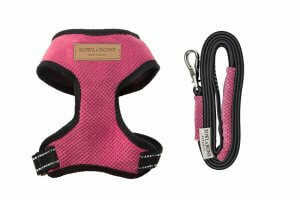 The design of our dog harness is keeping up with the current trends, making them not only practical, but also stylish. 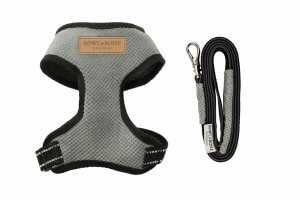 The product is well-tailored, so it will let your pooch discover the world without hampering his movements in any way, and give you the possibility to react each time you need. 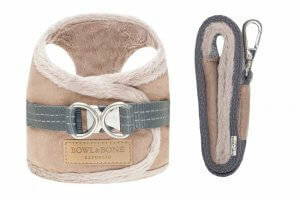 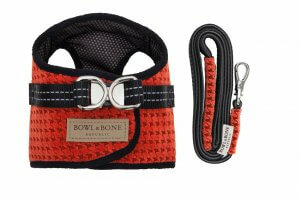 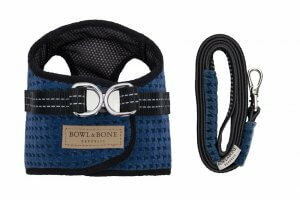 Dogs love spending time actively in harness with the Bowl&Bone Republic tag. 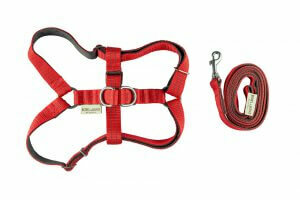 The first thing you do when choosing a dog harness, is probable focusing on the comfort of your pet. 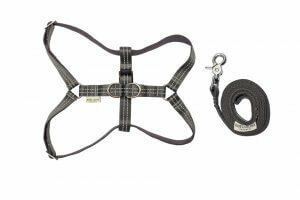 It’s important to remember that the perfect dog harness lead should also provide you, as on owner, with a feeling of security and sense of control during every walk. 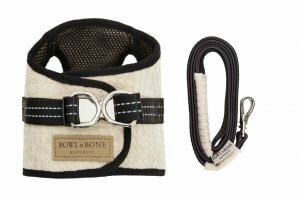 Bowl&Bone Republic offers you something much more: uniqueness, elegant styling and outstanding fabric textures. 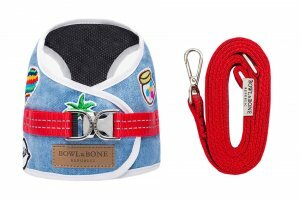 Thanks to our dog accessories, your pet will be able to enjoy his carelessness, and you will be delighted with his stylish look. 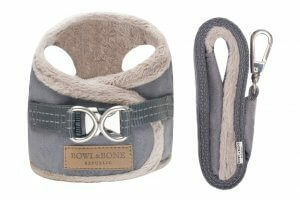 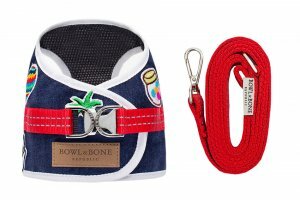 In Bowl&Bone Republic offer you can find harness for small dogs that will emphasize their character, and allow their owners to control their pets’ enthusiasm during walks. 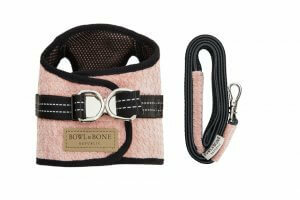 We designed for you a wide range of sizes, including harness for large dogs, which guarantees perfect control over the pets’ activity, and at the same time allows them to freely enjoy time outdoors. 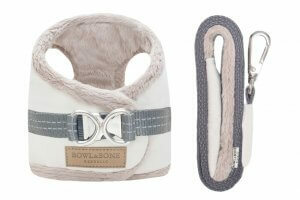 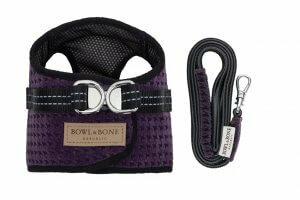 Bowl&Bone Republic offers a stylish and comfortable dog harness with an extremely soft finish that will be a great walking companion.